industry in environmental improvement, to recognize individual firms for the quality of their work and to encourage greater public awareness of environmental beautification. 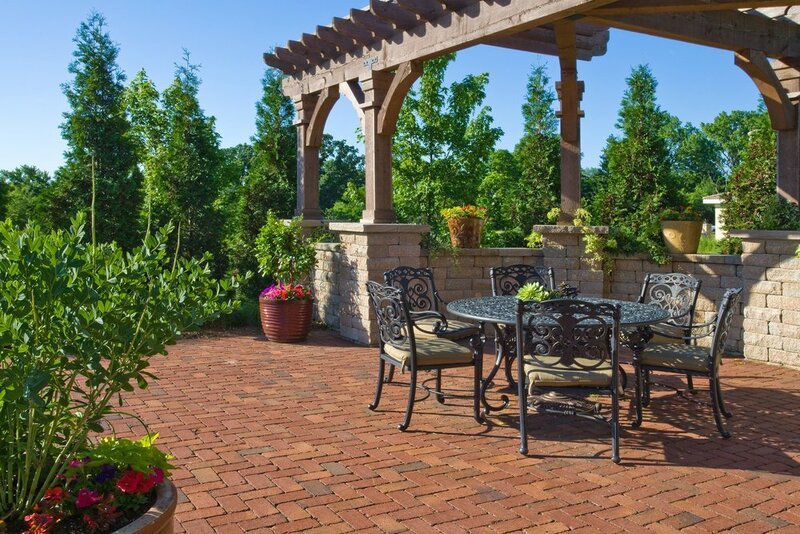 Every year landscape contractors throughout the state of Illinois are encouraged to submit projects that have been completed within the past three years. A panel of four judges reviews the projects and awards those that reflect professional excellence. To find out more about the Illinois Landscape Contractors Association please visit www.ilca.net. Construction for the Mikula residence. Construction for the Vala residence. Older PostIs Landscape Lighting Really Worth It?